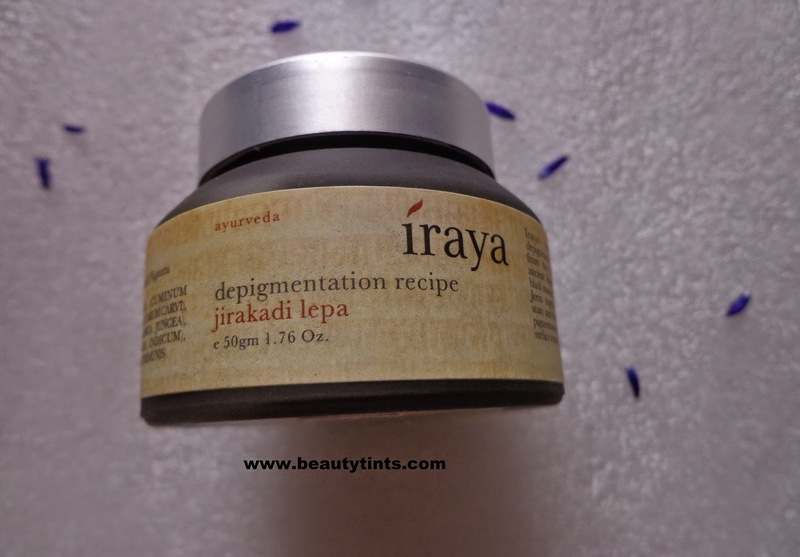 Today I am reviewing Iraya Jirakadi Lepa De-pigmentation Recipe,which I am using from almost one month.It is a complete solution for those who are suffering from mild pigmentation and blemishes. 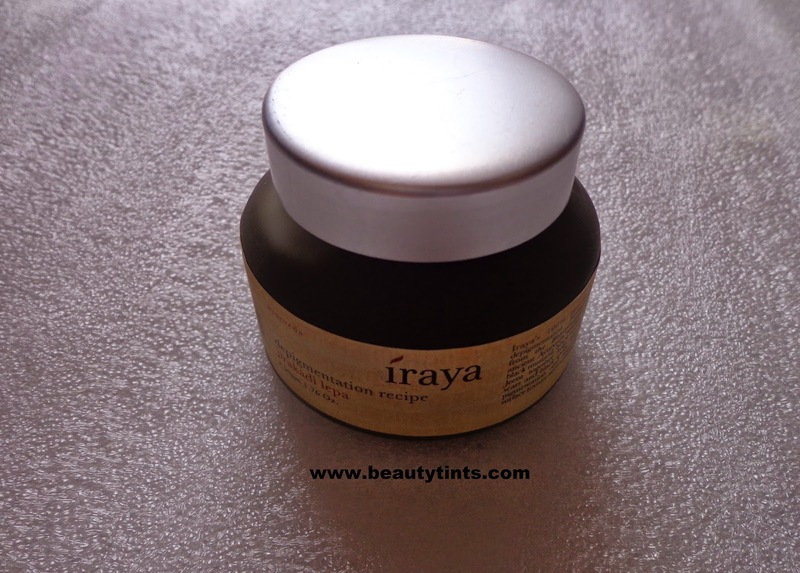 Packaging : It comes in a classy glass jar with a screw cap similar to other Iraya products. 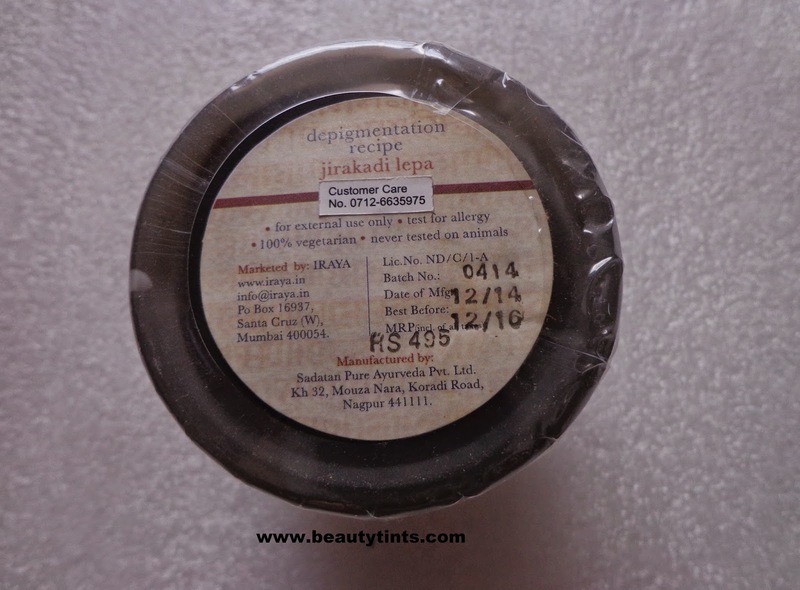 Iraya’s 100% natural remedy for depigmentation - Jirakadi Lepa is taken from the Bhavprakash Nigantu, an ancient Ayurveda treatise. 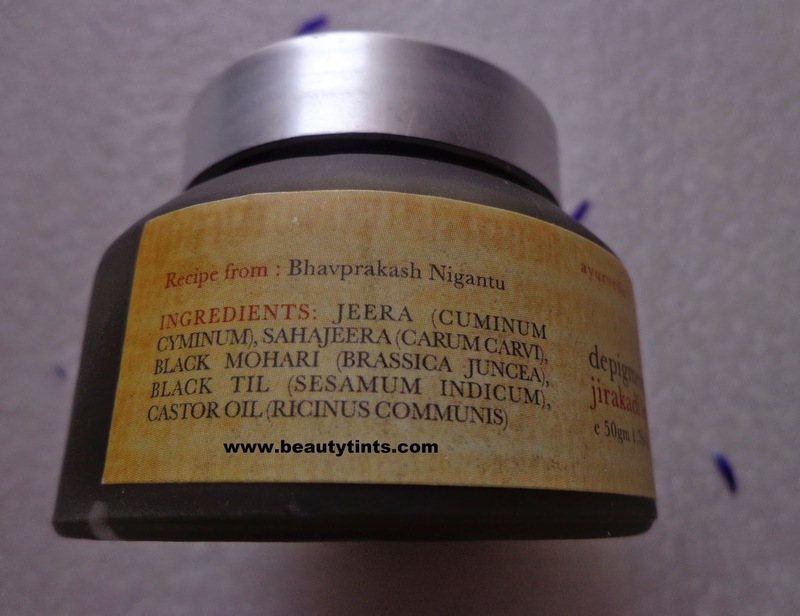 Cumin seeds, black mustard, black sesame and Krishna Jeera together help remove blemishes, scars and black spots. 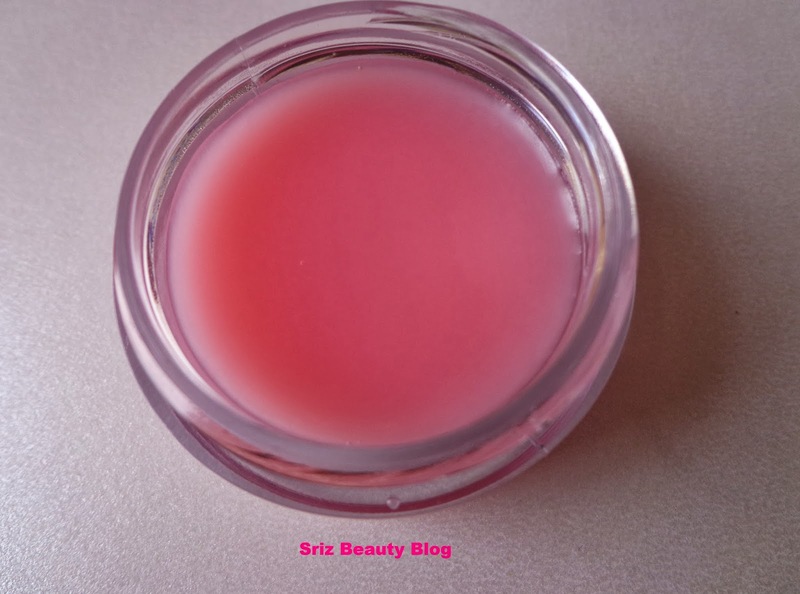 The lepa lightens pigmentation and improves the skin’s surface texture and overall appearance.Check out more from their website and facebook page here. 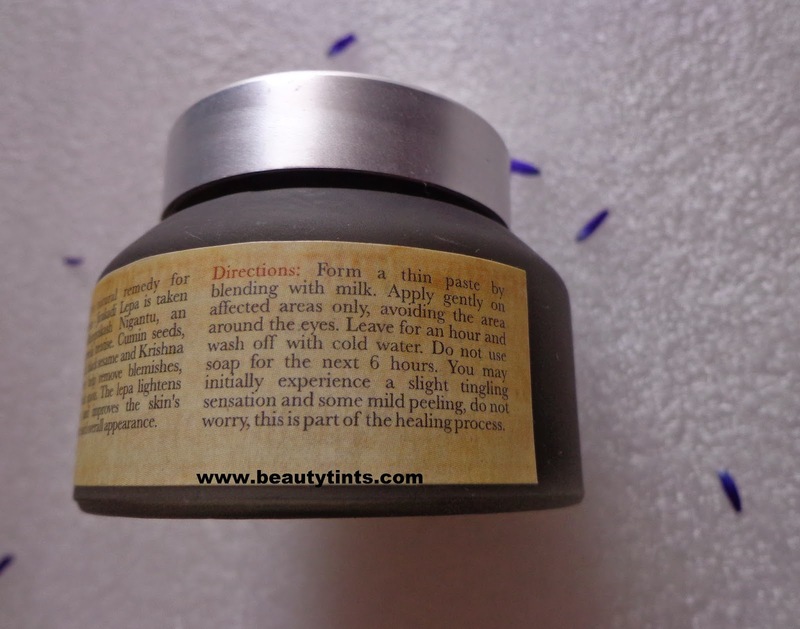 Directions for Use : Form a thin paste by blending with milk.Apply gently on affected areas only,avoiding the area around the eyes.Leave for an our and wash off with cold water.Do not use soap for the next 6 hours.You may initially experience a slight tingling sensation and some mild peeling,do not worry,this is part of the healing process. 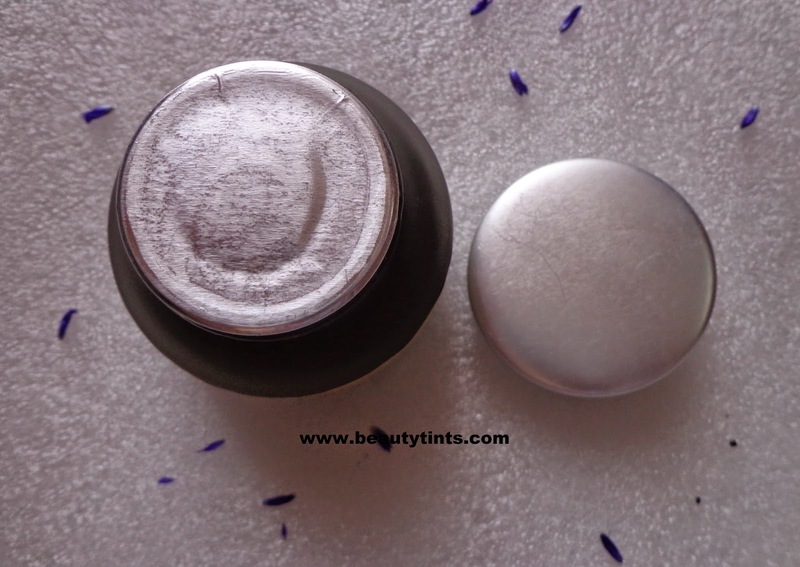 Availability : Available in few online shopping sites.You can buy it from here. 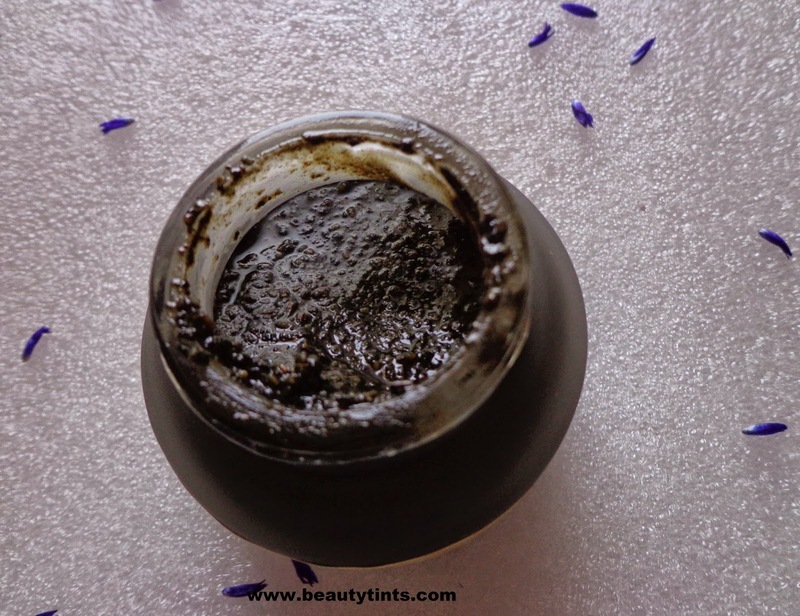 Ingredients : Jeera (Cuminum Cyminum), Sahajeera (Carum Carvi), Black Mohari (Brassica Juncea), Black Til (Sesamum Indicum), Castor Oil (Ricinus Communis). 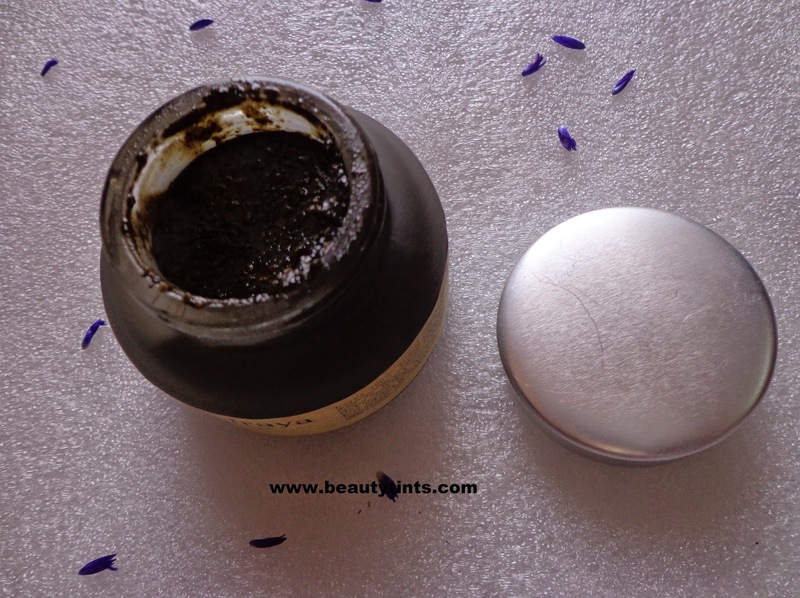 My Views On the Product : As I have said before,I have been using this for more than one month for now and I am more than satisfied with this product.It showed visible lightening of pigmentation on my cheeks and it also helped in completely reducing the rash on my face caused due to dandruff long back.I have tried many creams and also tried facial peel but nothing showed much result,but this magical recipe helped in curing the rash.It has to be mixed with milk and has to be applied on the affected area and left for one hour.I do this at night time one hour before going to bed.So, that it will have good time to work effectively.After rinsing this I will follow my night regimen as usual.It is a 100% natural recipe made from Jeera,Sahajeera ,black mohari,black til,castor oil.It is ablack roughly grounded paste of these ingredients which is slightly sticky and difficult to apply but after adding milk,it is easy to apply.It smells similar to cumin/jeera powder.Yesterday only I finished the first jar and have ordered the second one already.Even though if I miss using it for one or two days,still it works fine after continuing it on third day.It is a bit pricey for the quantity,but still I do not mind buying it again and again,because of the wonderful result it gives.It is free from parabens and other harmful chemicals.It is against animal testing.It tingles a bit immediately after application but it gets subsided later. 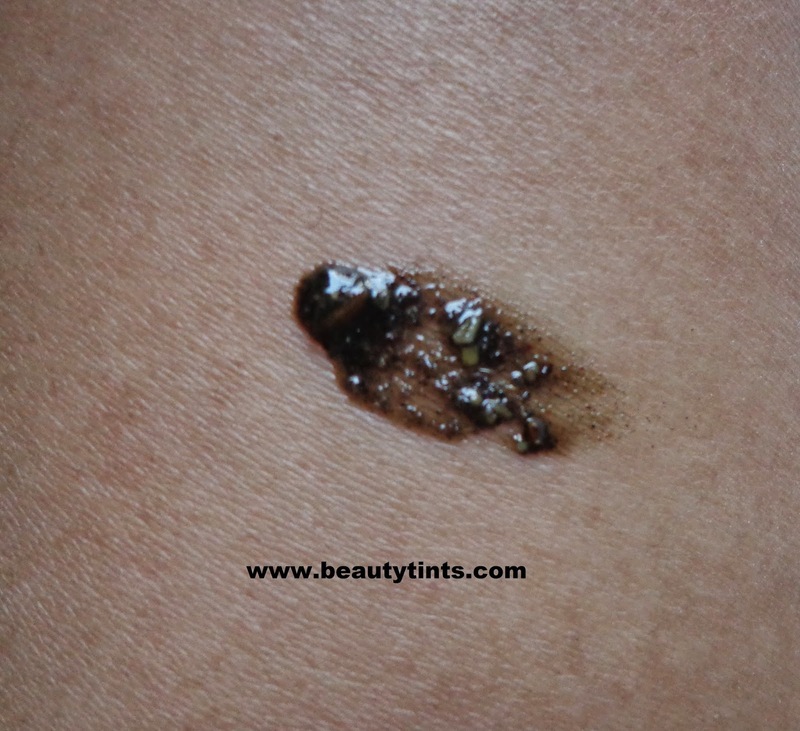 Final Conclusion about Iraya Jirakadi Lepa Depigmentation Recipe :I highly recommend this to those who are looking for a product that helps in reducing pigmentation,blemishes and rashes on face effectively. 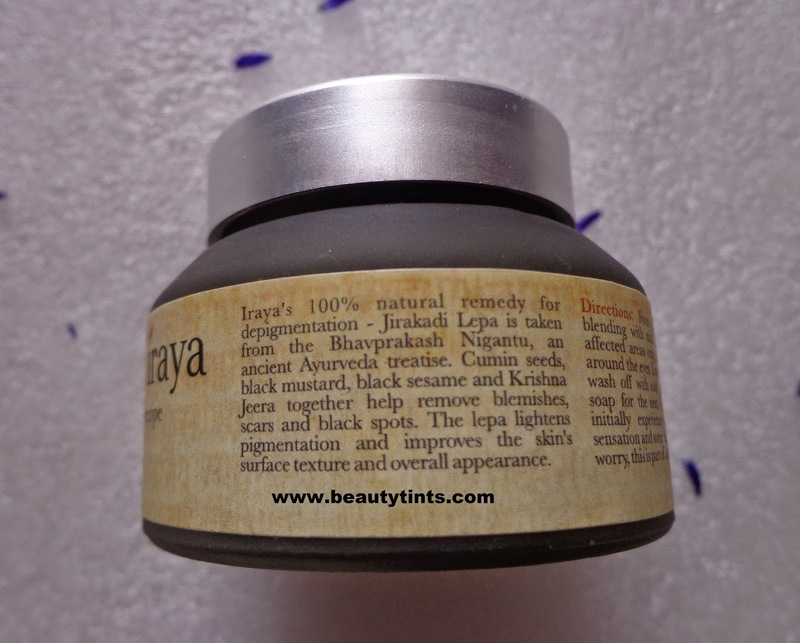 Also check out the review of Iraya Indian Kapok under eye cream and Neem Anti-Dandruff shampoo.